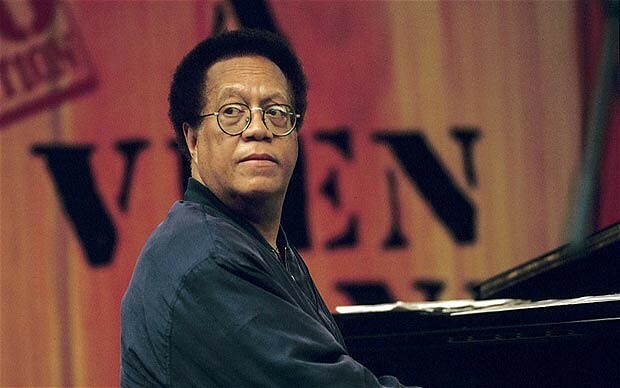 Cedar Anthony Walton, Jr. (January 17, 1934 – August 19, 2013) was a hard bop jazz pianist. He came to prominence as a member of drummer Art Blakey‘s band before establishing a long career as a bandleader and composer. 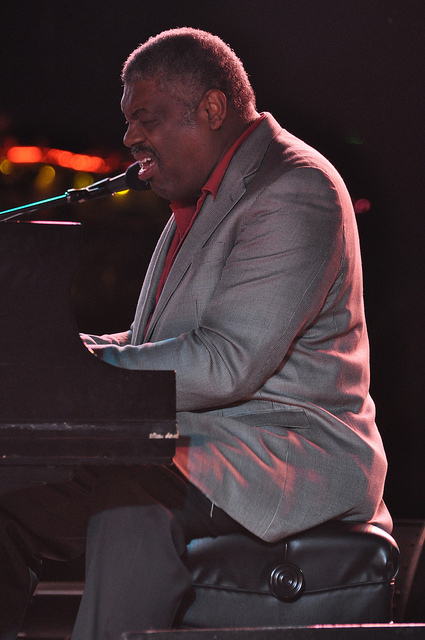 Several of his compositions have become jazz standards, including “Mosaic”, “Bolivia”, “Mode for Joe” and “Ugetsu”, also known as “Fantasy in D”. “In 1959, he recorded with Coltrane on his seminal album Giant Steps, but the recordings weren’t included on the initial issue of the album; the alternate tracks were later issued on the CD version. From 1960-61, Walton worked with Art Farmer and Benny Golson’s band Jazztet. 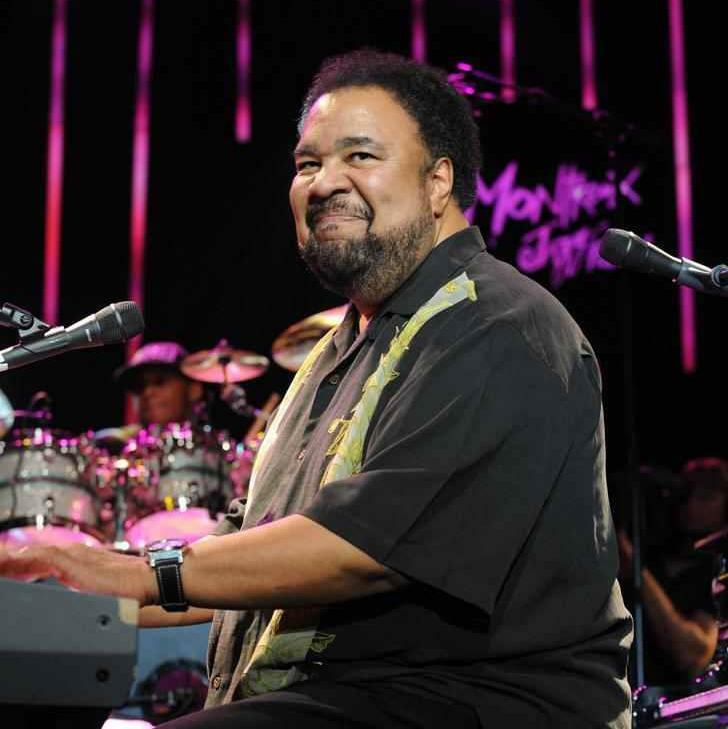 George Duke (January 12, 1946 – August 5, 2013) was a musician, known as a keyboard pioneer, composer, singer and producer in both jazz and popular mainstream musical genres. He worked with numerous acclaimed artists as arranger, music director, writer and co-writer, record producer and as a professor of music. He first made a name for himself with the album The Jean-Luc Ponty Experience with the George Duke Trio. He was known primarily for thirty-odd solo albums as well as for his collaborations with other musicians, particularly Frank Zappa.